Are you heading to Denver in January? 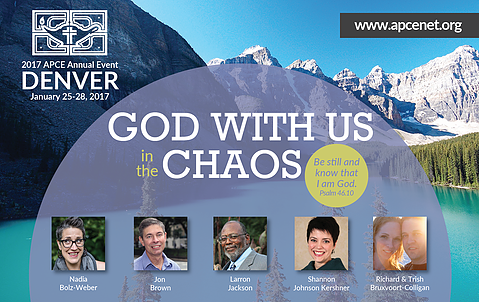 "God With Us in the Chaos"
You can APPLY TODAY for a scholarship to the National Event! Anyone who is currently in a Christian Education field as a professional or volunteer in the Great Lakes APCE Region is eligible to apply.